Happy New Year everyone! Hope you all had a very Merry Christmas and Happy New Year! Today, I'm going to share with you something fun I participated in this holiday season. 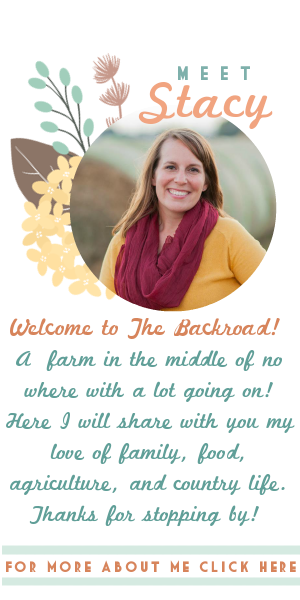 I love participating in gift exchanges, so when I saw that one was organized by COUNTRYLINKed, Diaries From the Dirt Road, This Unchanted Rhoade, and The Ranchwife Chronicles, I was excited to sign up and participate. The exchange is called Christmas in the Country for ag and country bloggers. I thought it would be fun to come in touch with some new blogs to follow and read from across the country. After signing up to participate, the lovely ladies from the above blogs paired everyone up with a "secret Santa" which remained anonymous until they received their package. We were given the person's likes/dislikes, the link to their blog, and links to other social media they use. This is what we used to put together our gift to send. Homemade goodies and gifts as well as locally made items were encouraged. So the day came when there was a package at my door. I had ordered several things online for Christmas gifts, so there were several packages during the season, but seeing this package was so exciting! My gift came from Rachel over at Texas Ranch Mama, who I have enjoying following her busy ranch life in Texas! 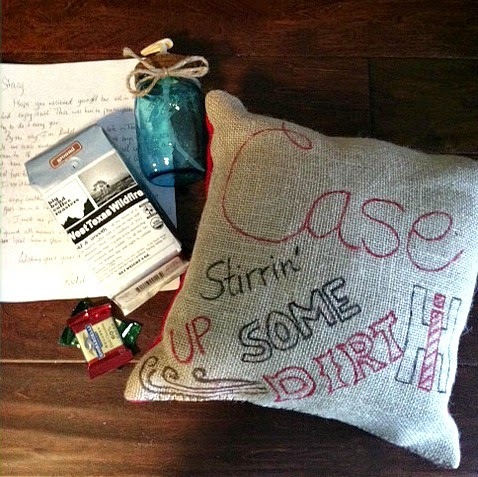 I received this Case IH burlap pillow that Rachel made, a mason jar soap dispenser that she made, coffee, and Ghirardelli chocolates! We are Case IH family so the pillow is perfect and has found a great spot on my antique bench in the living room. The mason jar soap dispenser also is perfect for my style and sits nicely by my kitchen sink with hand soap. The coffee is from one of Rachel's local coffee shops in Texas and who doesn't love Ghirardelli chocolates! (the photo is minus a few that I ate before the photo :) ). 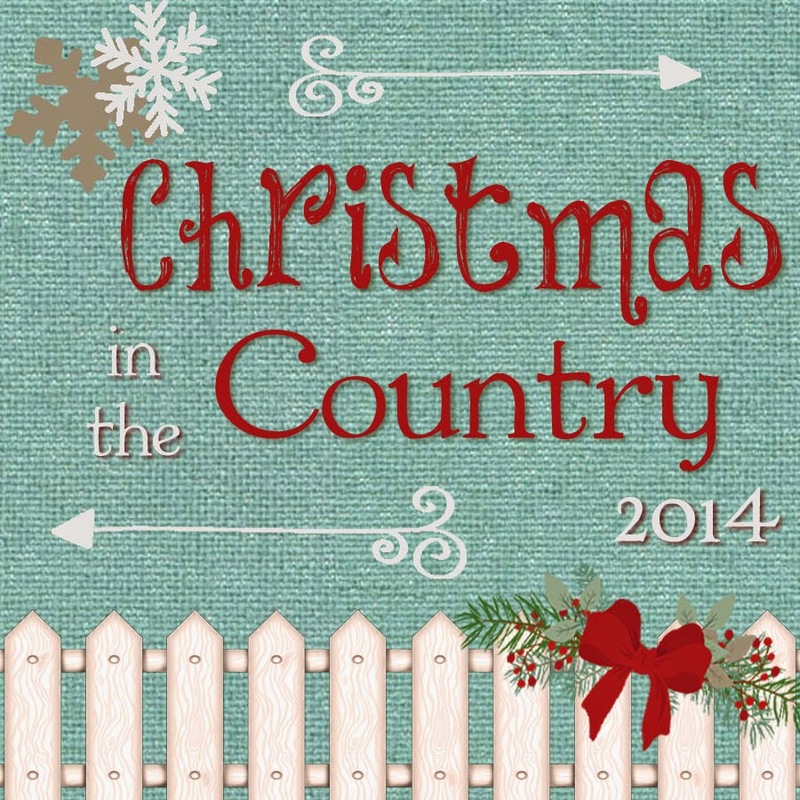 Love everything in my Christmas in the Country gift package! Thank you Rachel! It was equally as fun to send a package! 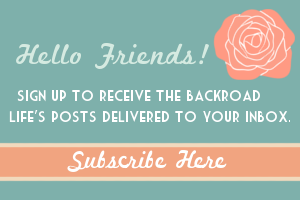 Check out Kirby's blog 15009 Farmhouse to see what I sent her. I have enjoyed following her blog and IG and watching her farmhouse come together, its going to be beautiful! This was so fun to participate in and I look forward to it again in 2015! Hooray for Farmer's Daughters! I've followed a few of the bloggers who participated in this exchange, but meeting more is so great! And from what I've deciphered... you're a Midwesterner?!? I'll refrain from comments on red vs green... but that soap dispenser is fantastic! I love the vintage blue color. I love reading all of these and seeing the fun connections made between new friends. What a fun and perfect gift she sent you! Those handmade gifts are so cute! It's really great to hear all of you say how you're making new friends and following new people now! Love it! Thanks for participating and sharing! You're very welcome, lady!! It was fun, can't wait to join in this Christmas! I need to remember the soap dispenser idea for future gift giving. It's great. Happy new year!